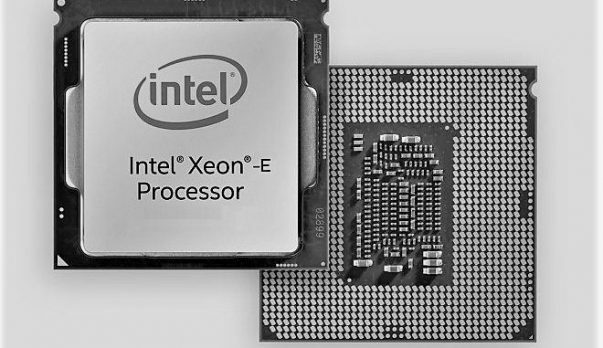 9th gen Intel Coffee Lake S chips have been revealed in official Intel documents and while we have not got confirmation of Core i7 CPUs or 8 core chips, I am sure plenty of you must be wondering whether you should wait for the upcoming 9th gen Intel Coffee Lake S chips or buy the variants that are on the market right now. While there is no confirmation regarding when the 9th gen Intel Coffee Lake S chips will be coming out, word has it that they will be coming to market this quarter and that is pretty soon. If you are in the market for a new CPU then you might as well buy one now if you get a decent deal. I say this because we know that Intel is having issues with the 10nm process and the chips based on the 10nm process will be coming out next year. In 2018, all the chips that will come out will be based on the same 14nm++ process. This means that there won’t be much increase in terms of performance and IPC gains. You might get a slight increase in clock speeds and if that is indeed the case then I would not expect more than 400 MHz. I am pretty sure that there will be price cuts for the current generation of CPUs before the 9th gen Intel Coffee Lake S chips are announced. Having that said, I think that you should get the current generation CPUs if you can get a decent enough deal. If you already have an 8th generation CPU then you will not be missing out on much if you choose not to upgrade. Intel has offered minor upgrades over the years and that is going to be the case this time around as well. The delay in the 10nm process has set Intel back more than a year and it has not only affected the desktop market but the laptop market as well. Laptop manufacturers have not been able to release new models and many are opting to go with AMD Ryzen powered variants. It will be interesting to see how Intel is going to compete in the CPU market space when the company is lagging behind when it comes to the 10nm process. AMD has already released 12nm based CPUs and has announced that 7nm based CPUs will be sampled this year. Let us know what you think about 9th gen Intel Coffee Lake S chips and whether or not you are interested in buying one of these upcoming CPUs.